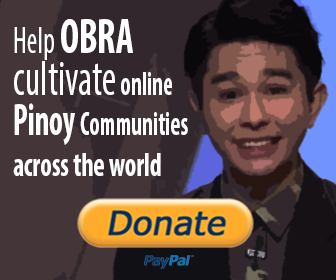 OBRA Incorporated has been very much involved in reaching out remote communities in the Philippines through the culture and arts as the medium. 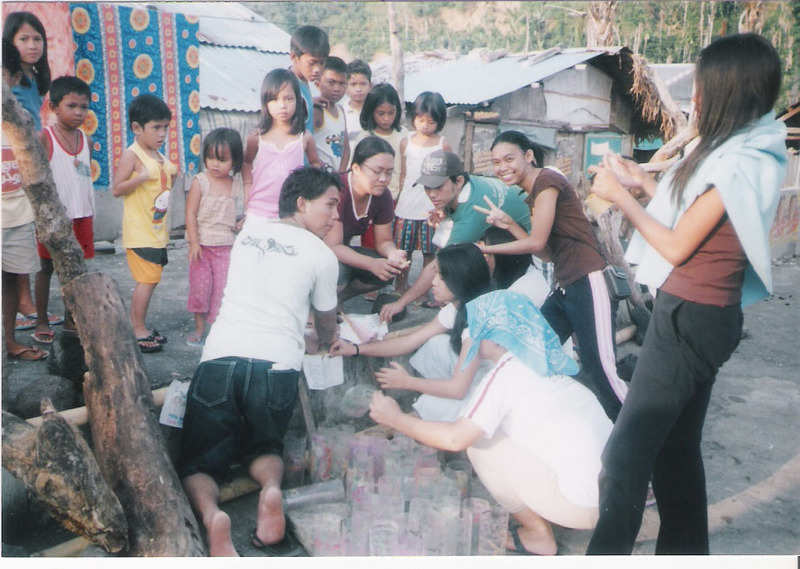 Even before the group’s foundation in year 2007, the members of OBRA are already part of organizations that had been conducting series of community workshops to depressed areas since early 2000 to help remote communities of Lobo Batangas, Talim Island Marinduque, Montalban Rizal, up to the islands of Zamboanga. The group’s most impactful outreach involvement was in 2015 when the organization made a documentary film about children who survived the strongest typhoon on earth who claimed around 10,000 lives in Leyte. “Paraíso” is a moving and intimate documentary about the children survivors of typhoon Haiyan (Yolanda) and captures the day to day activities of the survivors and how they cope up and rebuild their lives 1 month after the tragedy. The film was awarded and screened in different international film festivals including America and North Korea. We believe that through the use of Arts, we can change the perspective of the people in the rural communities, and enable them to deal with life with confidence, to dream big, and to work hard to achieve their dreams.